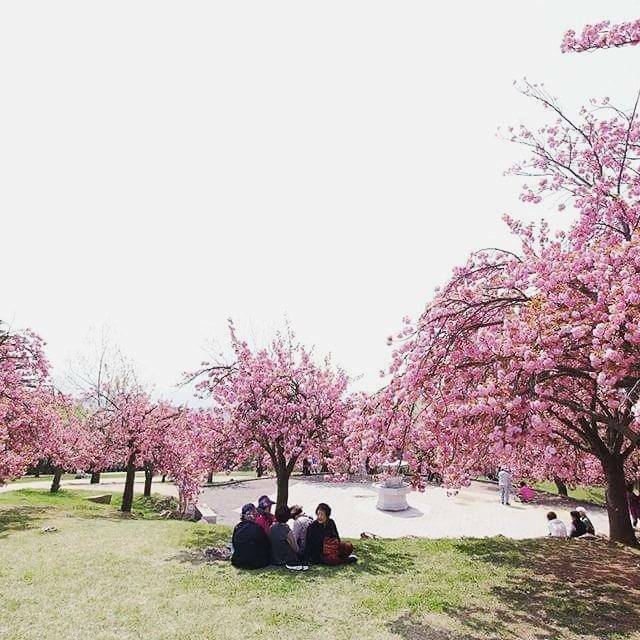 The cherry blossoms are lined up. It is unique cherry blossom that can only be seen in Gyeongju. 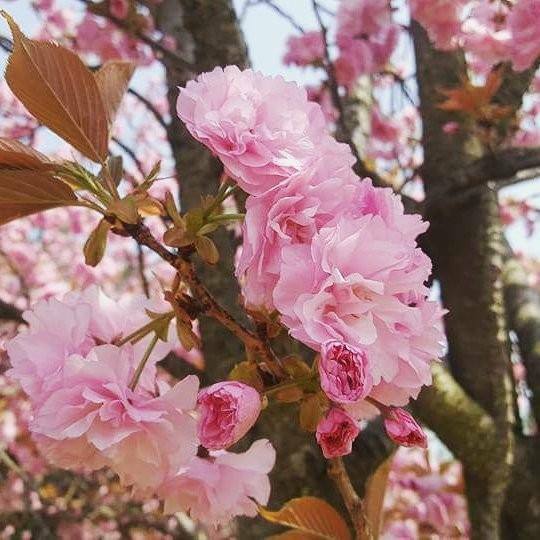 The cherry blossom name is donarium cherry. It blooms later than usual cherry blossoms. So it is nice to enjoy the cherry blossom season after the cherry blossom season. 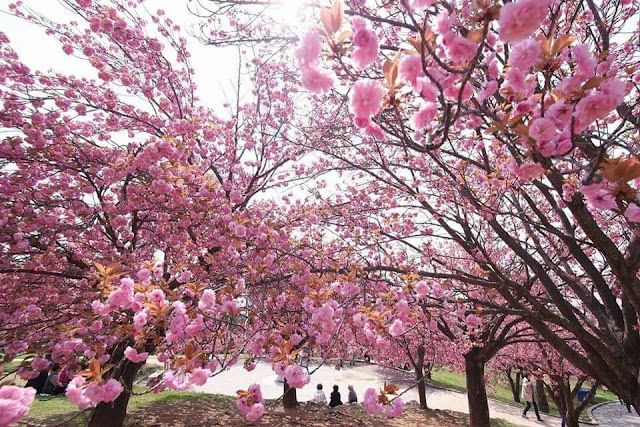 Many people love the cherry blossoms because they are large and colorful. 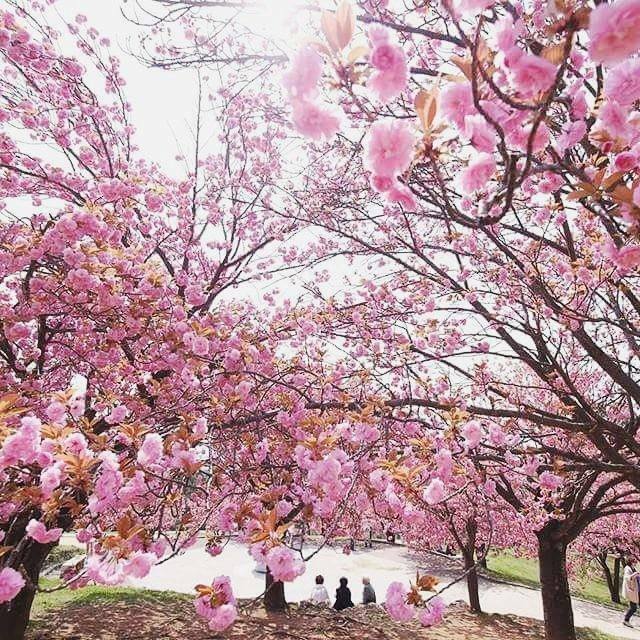 It is unique cherry blossom that can only be seen here. Isn't it pretty? In particular, you can see it near Bulguksa Temple.